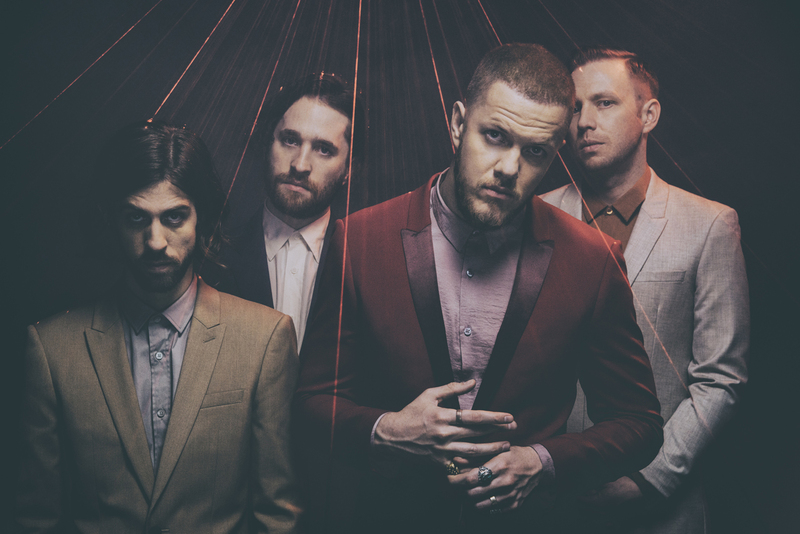 Catch Imagine Dragons performing live at The Amphitheater at The Wharf on August 7. Museum of Mobile • 111 S Royal St.
Get ready to see and explore the Ice Age like never before by traveling back in time 20,000 years. Through a number of interactive exhibits and activities, experience face-to-face encounters with fierce cats, enormous mastodons, mammoths, 6-foot beavers and other creatures that roamed the once fierce, icy land. 8 p.m. Round up the family for a night under the stars and a free screening of the animated film “Paddington 2.” Lawn chairs and blankets are recommended. 7:30 a.m. – Noon. This annual 3.5-mile canoe, kayak and paddle board race is open to all ages and skill levels. Advance registration is $30 per paddler or $70 per family. Proceeds benefit the Weeks Bay Foundation. 3 p.m. On Sunday afternoons, head to the Saenger for matinee screenings of classic films including “Pulp Fiction,” “Mary Poppins” and “The Wizard of Oz.” Tickets are $6 for adults, $3 for seniors and children 12 and under. 7 p.m. The Grammy Award-winning band performs along with special guest Grace Vanderwaal. Tickets range from $58 – $108+. Joe Jefferson Playhouse • 11 S Carlen St.
7:30 p.m. Fri. – Sat. ; 2 p.m. Sun. Relive the original musical in time for the film’s sequel, in theaters this summer. Tickets range from $10 – $20. 6 p.m. – 9 p.m. Get your pretzel necklace ready! Work your way down Dauphin Street in downtown Mobile, sampling more than 85 craft beers at participating bars and restaurants. Tickets are $30. 7:30 p.m. Catch the hit country artist perform live with special guest Kelsea Ballerini. Tickets range from $20 – $92+. Fort Whiting • 1630 S Broad St.
6 p.m. – 9 p.m. Witness culinary magic as some of the area’s most celebrated chefs come together to fight hunger and serve a side dish of friendly competition. Guests will also get to enjoy live music by Roman Street, a silent auction and complimentary beer and wine. Guests must be 21 and over. Tickets are $75. Proceeds benefit Feeding the Gulf Coast.